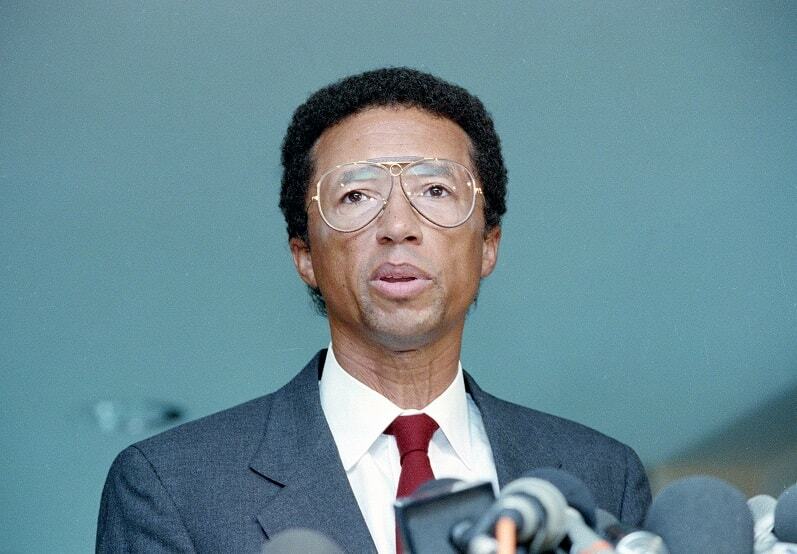 Arthur Ashe is the first African American to win the men's singles at Wimbledon and the first African-American man to be ranked No. 1 in the world. 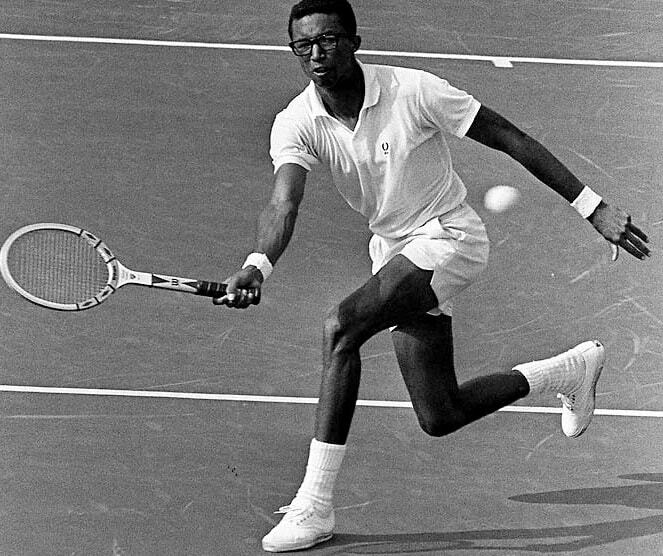 Born on July 10, 1943, in Richmond, Virginia, Ashe became the first, and is still the only, African-American male tennis player to win the U.S. Open and Wimbledon. He is also the first African-American man to be ranked as the No. 1 tennis player in the world. He had millions of fans all over the world. He was not only a great tennis player but also a thorough gentleman. In 1988, Ashe discovered he had contracted HIV during the blood transfusions he had received during one of his two heart surgeries. He and his wife kept his illness private until 1992, when the news leaked. 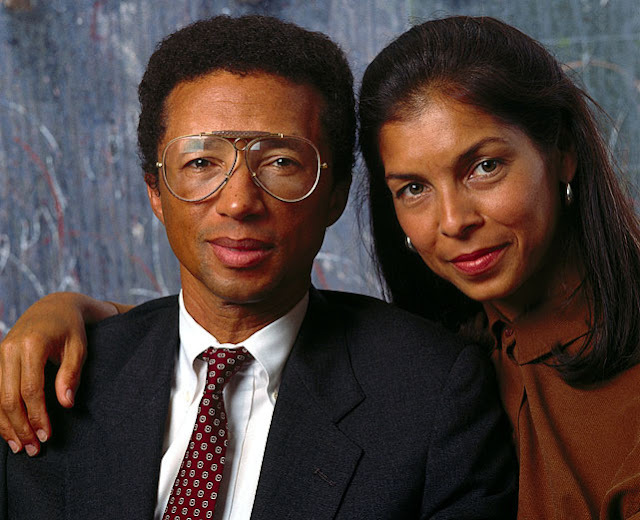 Arthur Ashe and wife, Jeannie. Soon Ashe started getting lots of messages. Many asked him why God had chosen him, a perfect and well loved gentleman like him who had not done any wrong in life, of all the people in the world to suffer such a bad fate. To this what Ashe replied, in my opinion, should be written with gold and hanged inside every home, school and university. “All over the world some million teenagers aspire to become tennis players. Out of these million may be a hundred thousand reach to some sort of proficiency. Of them only a few thousand play in some circuit and only a hundred or so play the grand slam. Always an activist, Ashe turned the events of his HIV diagnosis to raising awareness about the disease, before finally succumbing to AIDS on February 6, 1993.